Susan Martin Associates is an exclusive professional and skilled real estate team, spearheaded by Susan Martin, whose purpose and commitment is to provide Sellers and Buyers with the topmost level of service, knowledge and understanding. The team respects that, for many of our clients, buying and/or selling of real estate, is the most significant financial transaction they will ever make. Susan Martin Associates, therefore, is driven by integrity, experience and customer care, in protecting our client’s best interests. Susan Martin, herself, brings to her clients, twenty five years of real estate experience and market knowledge. 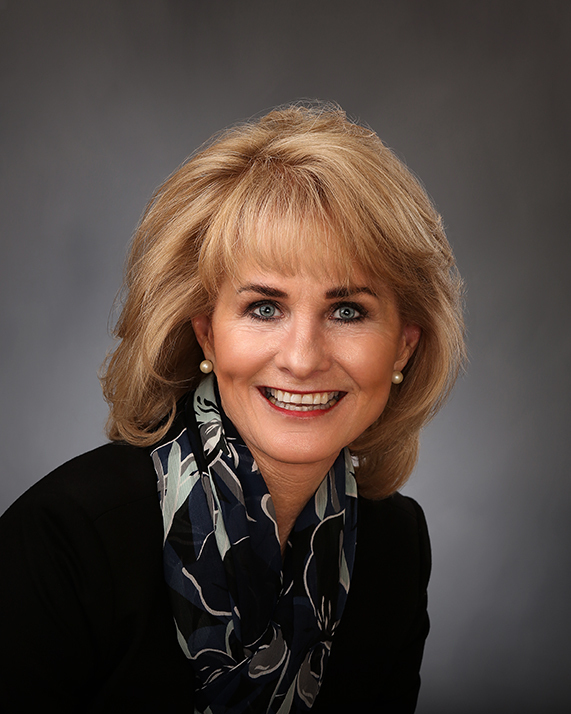 She has represented Sellers and Buyers of all types of residential properties, including townhomes, single family homes, larger acreage homes, ranches and vineyards. In addition, her career experience has included successfully initiating and directing a non profit organization, managing two real estate offices, and property managing her personal real estate investments. Susan Martin Associates believes that in our business, the most profound asset we possess is our client’s respect and trust. We consider it a privilege to serve our clients. We are honored to have earned their trust and are committed to retaining their trust. Be assured, Susan Martin Associates welcomes the opportunity to work with and for you in all your real estate needs. We look forward to helping navigate your real estate experience with you!